The life we live reflects in our breathing. When something is wrong with us we feel it in our chest. 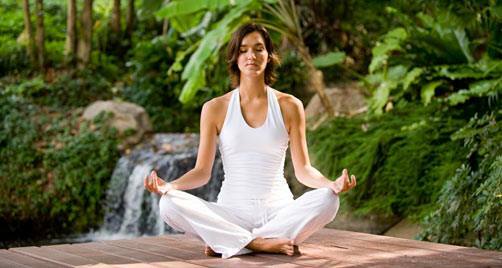 Rebirth therapy acts as a deep mental, physical, emotional and spiritual cleansing process. How can we express the natural flow of love if unconscious memories of traumas, tensions and everyday stress consume a great amount of our energy? Wouldn’t it be good if we could take hold of all our sacred potential, which in some point in our lives, even from our own birth suffered from interferences or energy blockages? Many of us live outwardly, with our minds reliving the past and worried about the future. With Connected, Circular Breathing we reach another dimension of non-time, in the present, where we encounter the beauty of discovering all the presence of our soul. As we keep breathing in a connected manner, increasing our body energy, we have the possibility of freeing ourselves from fear, sadness, anguish, hurts, limitations and anxieties, feelings that might have never been brought to consciousness. With less blockages, the senses expand and it is possible to see beyond our limited, robotic, everyday vision. The results? A huge feeling of well-being and a strong, deep connection with our very essence. 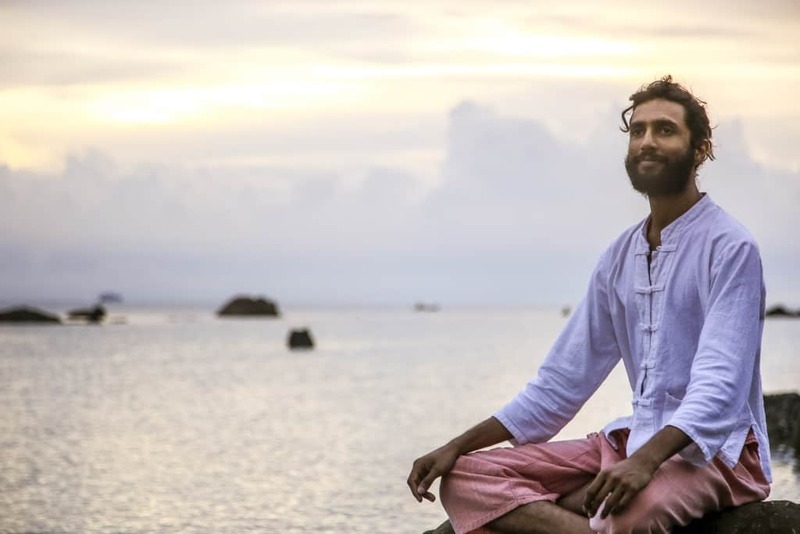 Krishna is certified meditation and meditative therapies facilitator and breath therapist trained at the Osho Multiversity in Pune, India and Osho Miasto institute in Italy. He is also a certified Humaniversity AUM meditation leader. He has been trained in a variety of different breathwork, bodywork and Tantric meditative and healing methods. He dedicated his life to meditation and therapy since he was 21 years old and has been facilitating meditation and meditative therapies at the Osho International Meditation resort in India and other Osho meditation centers in Greece. 14:00 – 17:30 trans-energetic and rebirthing session(connected breathing) , partnered exercises, social meditations, tantric meditations or other therapy work.